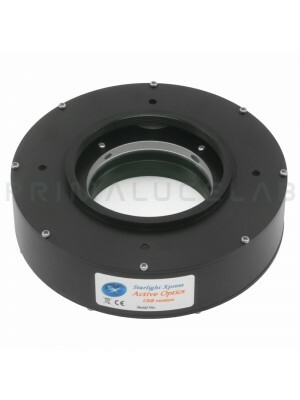 Adaptive Optics device provides an effective method of removing the effects of rapid guiding errors in astrophotography. 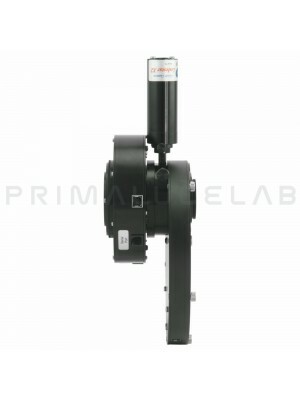 All but the most expensive telescope mounts suffer from rapid gear errors during guiding and such errors are very difficult to correct when the only control method available is to send speed corrections to the drive motors. Adaptive Optics, analyzing autoguider camera image, can adjust the image position by rapidly deviating the optical path, correcting errors very quickly: your images will be perfectly guided and will show an increased resolution!